The Home Broadband Market is essentially a “Churn” market with different ISPs vying for the same urban customer and not focusing on growth markets across India. 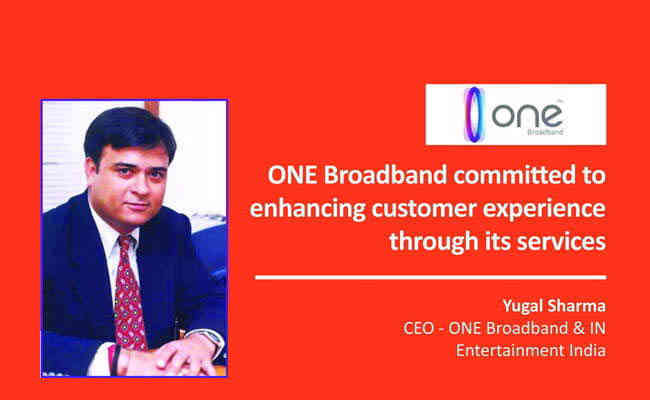 ONE Broadband wants to create a brand promise to our valued customer which is based on “Customer Responsiveness” and is a Pro-active response to the customer’s needs. To achieve the same, the entire organization is aligned to the Brand Promise. ONE Broadband has invested in the backend Technology and the tools required to deliver the same. Customer centricity is key to business and marketing is no different. We believe that the Role of Marketing is to represent customer needs and turn it into a business opportunity. Marketing is also about a brilliant story telling that feels personal to the customer. Successful brands will build their brand strategy with the aid of data, to make decisions that identify and fulfill customers’ need. The key areas include Data analytics, Qualitative research and Digital. 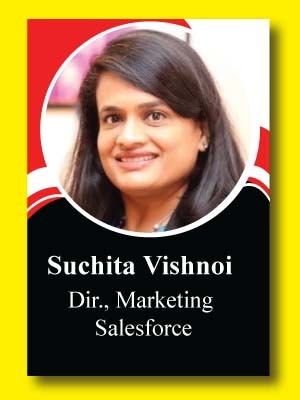 A brand that can leverage the data in to insights which will in turn offer value for its customers will be successful. As an upcoming complete solution provider, ONE Broadband is emphasizing on all of the above key areas. With the explosion in mobile data, the country has been propelled in to the next orbit as data costs become more affordable and consumption of internet increases. As the customer moves towards an increasing consumption of Digital Content, it is imperative to align the products or solutions to suit the new usage pattern. For eg, Live TV as we know it today will completely transform in to an OTT like experience. This gives an opportunity to service providers to come up with creative products and solutions wherein Data is just the pipe and revenue is from the content. ONE is looking to introduce a bouquet of services over a High-Speed Fiber Optic connection. We are committed to investing in any development which enhances the experience of our end customer. The experience starts right from where the customer gets to know about our Brand to the entire life cycle of the customer that includes Ordering, Service Fulfillment, Service Usage, Service Assurance and Payments. We are continually upgrading our Core and Access networks, Proactive Management systems to ensure seamless and high-quality experience for our customers.